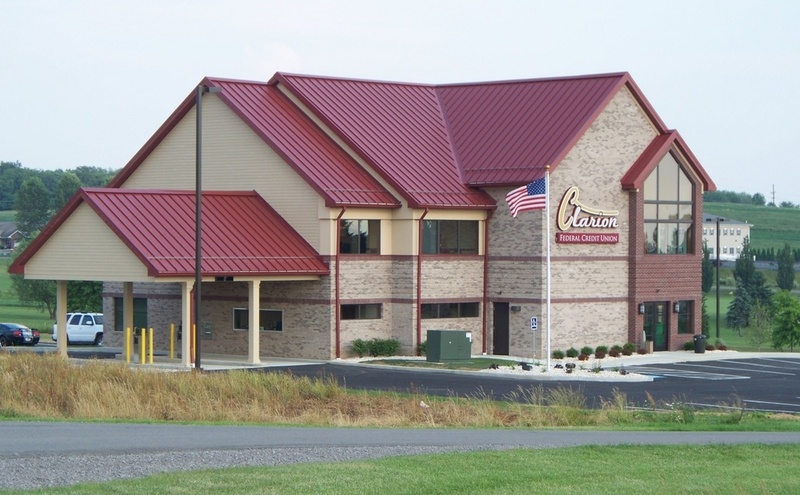 HARRISBURG, Pa. (EYT) – Four Clarion County 4-H members placed in exhibitions at the State 4-H Horse Show in Harrisburg. 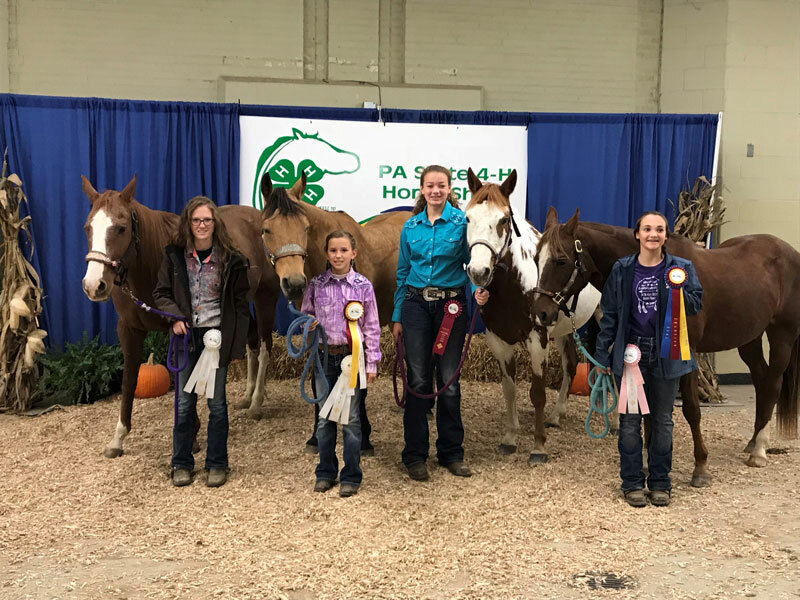 Over 700 youth from more than 55 counties in Pennsylvania participated in 74 performance classes throughout the 4-H State Horse Show held from Friday, October 26, through Sunday, October 28, in Harrisburg. More than 1,500 entries were shown by youth who qualified for the show. Paiton Rizzo, Ella Rizzo, Megan Gourley, and Austin Kirkpatrick represented the Clarion County 4-H Horse program at the 4-H State Horse Show. Paiton Rizzo placed 4th in Raised Box Keyhole Horse (Age 14-18). Ella Rizzo placed 2nd in Raised Box Keyhole Horses (Age eight to 13) and 4th in Barrel Race Horses (Age eight to 13). Megan Gourley placed 11th in Cut Back Horse (Ages 14-18). Austin Kirkpatrick placed 1st in Raised Box Keyhole Ponies (Age 14-18) and 5th in Pole Bending Ponies (Age 14-18). With over 4,500 4-H horse projects involving youth throughout Pennsylvania, the Pennsylvania 4-H Horse Program is designed to promote knowledge of horsemanship as well as responsible, ethical equine use, care, and management for the youth who participate. Participants in 4-H horse programs develop life skills that include leadership, responsibility, sportsmanship, teamwork, community service, a positive attitude, and a sense of self-worth. To be eligible for the 4-H State Horse Show, members were required to advance through qualifying competitions at county and district levels. Events included showmanship, horsemanship, equitation, pleasure, over fences, driving, western riding, reining, trail, and timed events. A therapeutic riding division was also included for riders with special needs.